Pier 79, 459 Twelfth Ave.
New York Water Taxi is NYC's popular hop-on, hop-off sightseeing ferry. With four stops along the City’s waterfront, you can explore Manhattan and Brooklyn at your own pace. 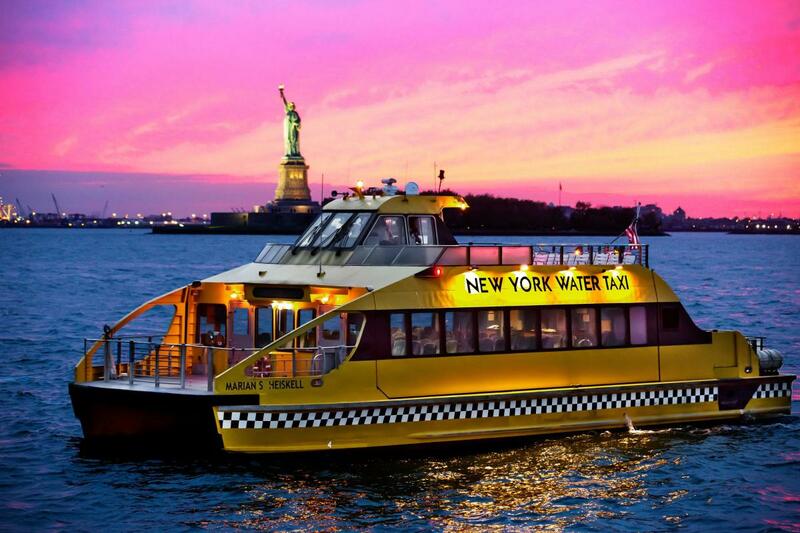 Enjoy famous sights from your view on the water, such as the Brooklyn Bridge, One World Trade Center and the Statue of Liberty. 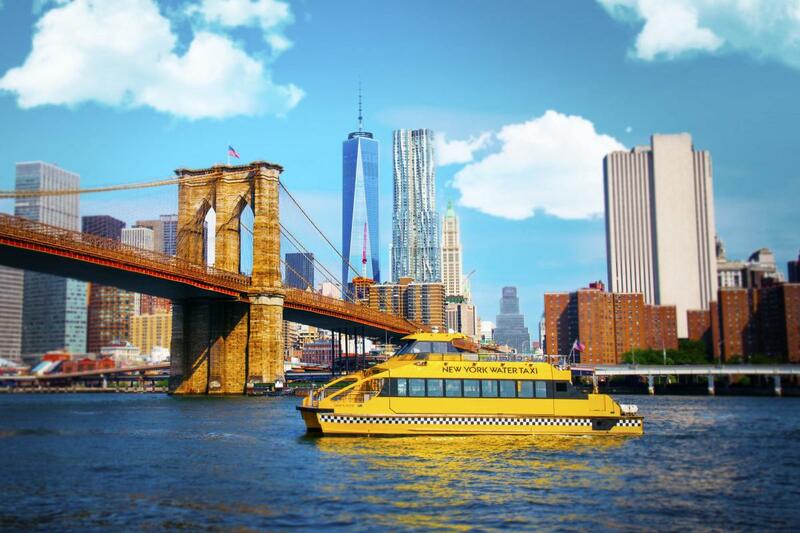 Whether you’re looking for a guided sightseeing tour or a private charter excursion through the harbor, New York Water Taxi has something for you.